One of the most ancient techniques of artistic metal processing continues to impose itself in all types of décor styles and modern furniture even today; not only the ones of more industrial character. 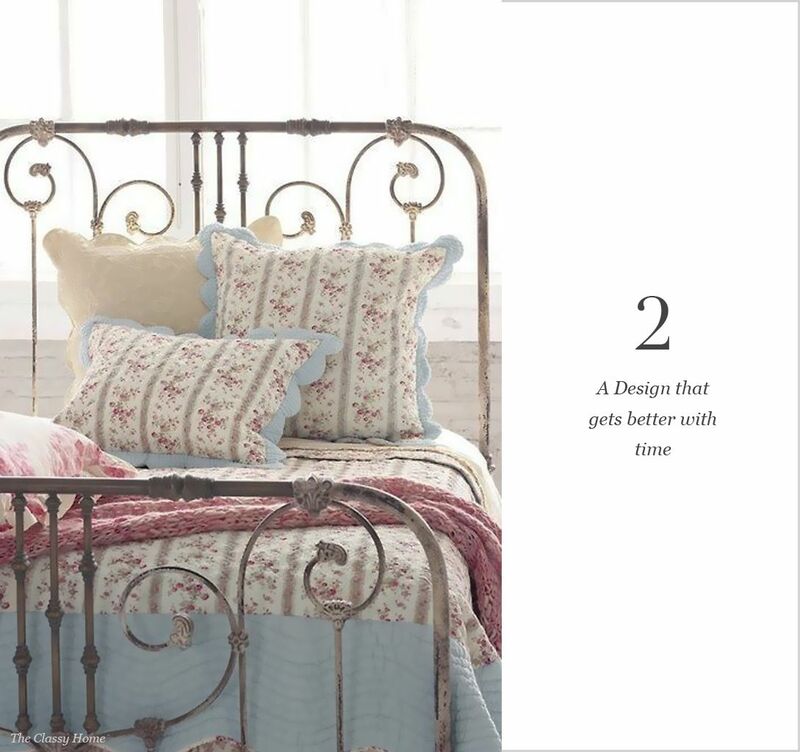 Strong and sturdy Metal Beds lend a certain romantic vibe, which works really well in Bohemian and Rustic Style Spaces. 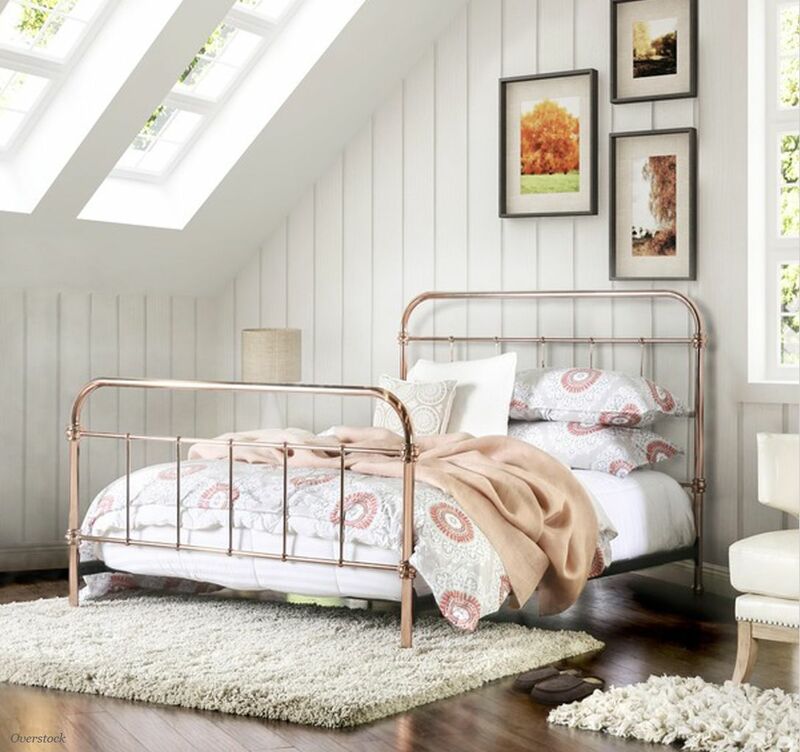 As compared to any other Bed, a metal bed is built to last and can take more beating, which is great if you move frequently. Make sure to imbibe this trend, which has conquered the interior world, by stealing in some ideas about how and where to use these beds. 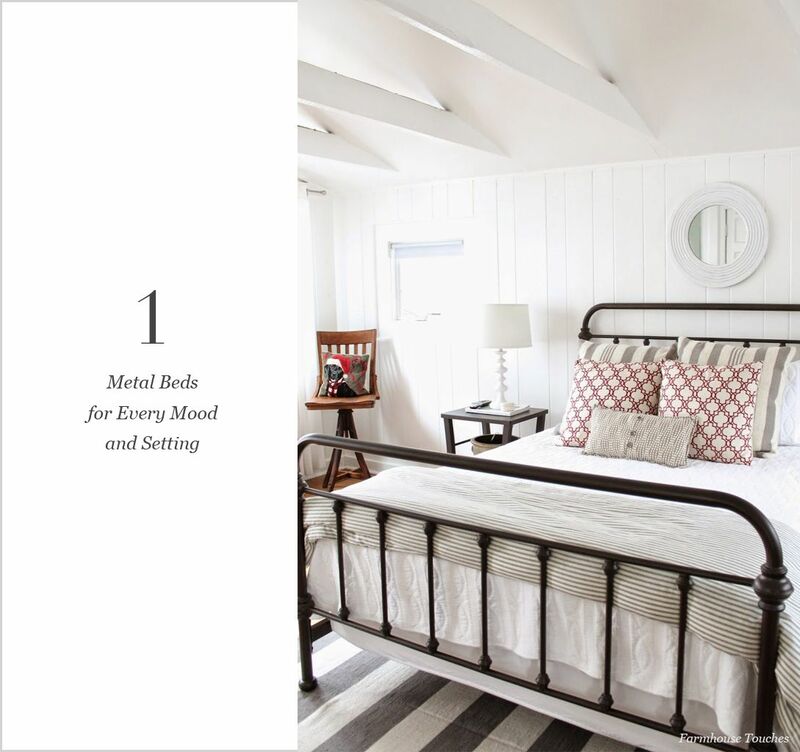 Metal beds can seamlessly blend in with a lot of décor styles. 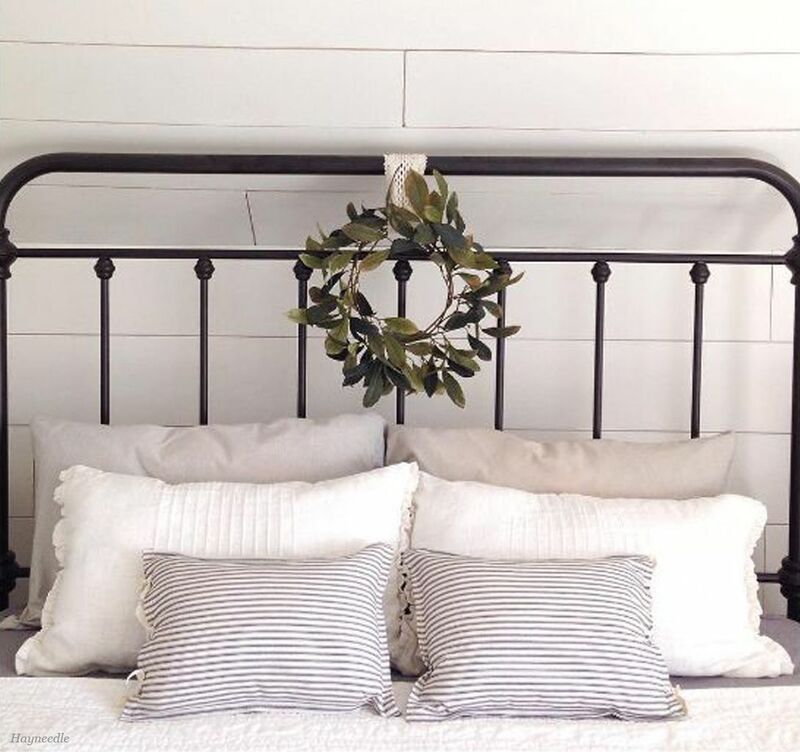 In classical rooms, the wrought iron bed adds notes of luxury and respectability, to a country style bedroom, it brings a cozy and romantic vibe while to a Provençal style, elegant curves of metal bed can add a touch of whimsical. 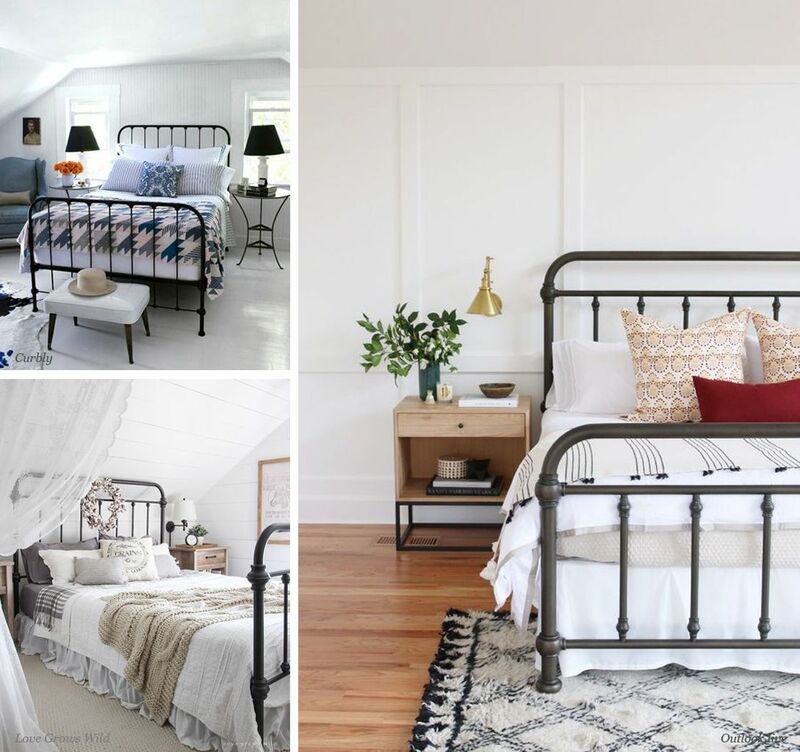 In addition to the incredible aesthetic qualities, metal beds have quite a lot of practical advantages. Being strong and durable, this style can serve you for many years, becoming a family heritage that can be passed down from generation to generation. Moreover, this material is ecologically safe and is characterized by high moisture resistance, which makes it even more desirable. 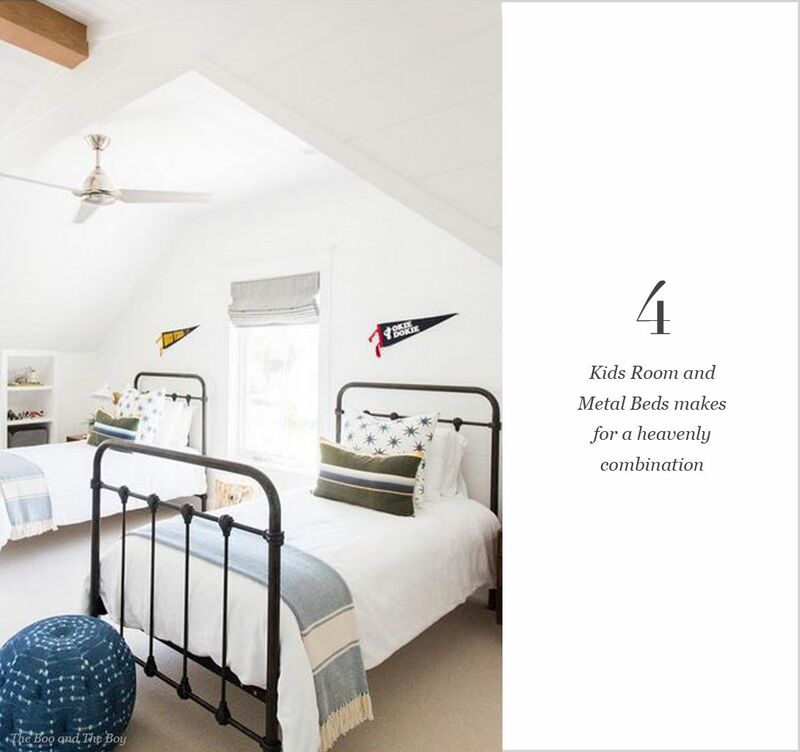 For Bachelors, Metal Beds are a fantastic furnishing option, as they are easy to move and durable enough to last for years. While at the same time they are stylishly economical options that can help you add a statement to your Bachelor Pad. Kids change their mind and get bored of a lot of things very quickly and require something that is versatile and is easy to maintain. 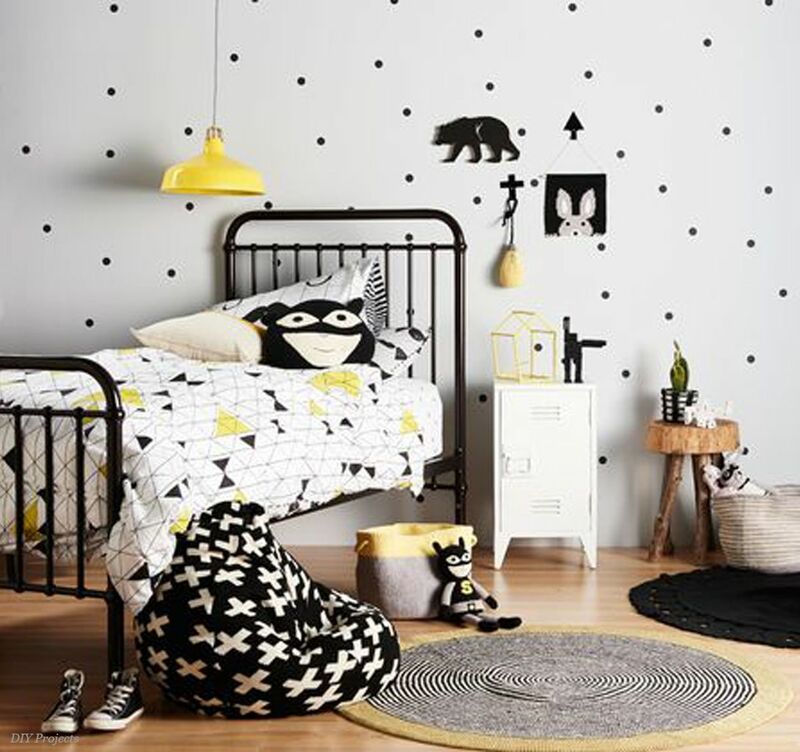 Metal beds are the perfect solutions as they a more frugal way of designing kids bedroom in a stylish and contemporary manner. With so many reasons to decorate with this stunning trend, go grab one for your humble abode and become a trendsetter.